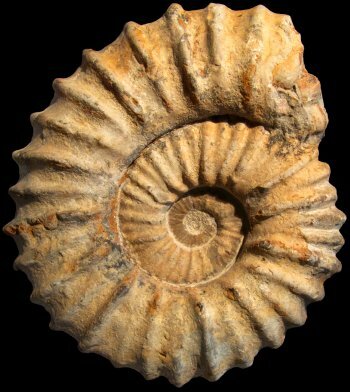 Leptoceras is a genus of small, loosely coiled ammonites known from the Lower Cretaceous ((Upper Berriasian to Valanginian) (Wright et al. 1996). Wiedmann (1969) depicted this genus as ancestral to a number of later ammonite lineages, including both heteromorphic and regular forms. [KK08b] Kennedy, W. J., & H. C. Klinger. 2008b. Cretaceous faunas from Zululand and Natal, South Africa. The ammonite family Forbesiceratidae Wright, 1952. African Natural History 4: 117–130.